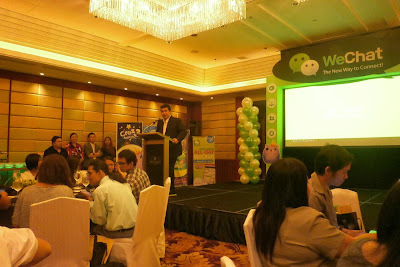 Do you want to know why WeChat has been a strong service in their home country, China? Download WeChat’s latest 5.1 update and find out why it is the most-searched and most downloaded social messaging app in the world. It has over than 100 million registered accounts in international markets. WeChat takes the puzzle gaming further with Craz3 Match. This game makes players match tiles in groups of three and eliminate some seriously cute animals. 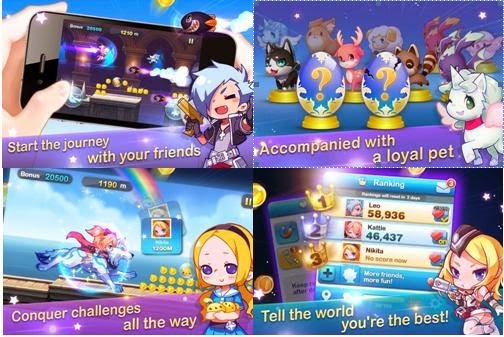 Users can also boost their scores with magical items like Quick Hint, Shark, Time Reverse, Unlock, and Level Up to boost their points against other players. 2 Day’s Match is a brand new casual puzzle game in which the player matches two tiles of same kind. Challenge yourself by clearing all pairs and work your way to win the crown. 2Day’s Match users can switch from playing in solo stage mode to multiplayer mode which allows you to spark matches with your friends or people nearby. Gunz Dash is one of the pioneering titles of WeChat Games that allows players to choose their favorite heroeswho will embark on exciting adventures in a fantasy universe. Whether in solo or multiplayer mode, users can speed through worlds and collect coins for a high score in this exciting 2D animated, side-scrolling race game. Gunz Dash’s setting can be customized to activate music and sound effect to enhance the gaming experience. On top of the games, WeChat allows sized-up group messaging up to 100 users each. 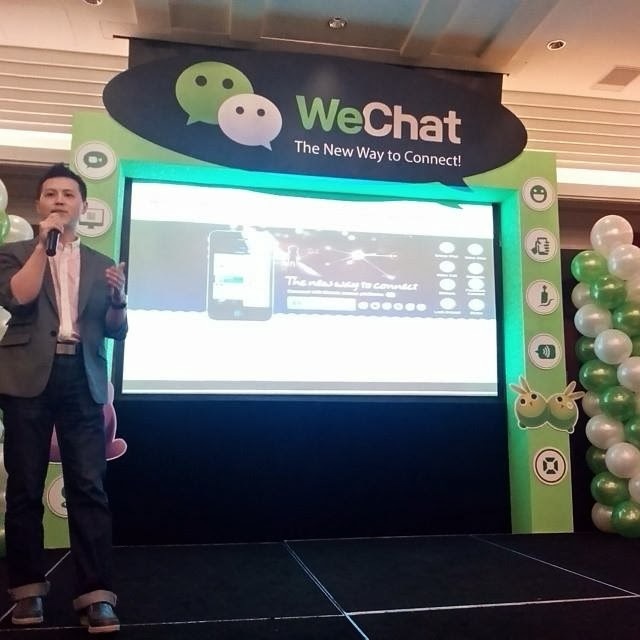 WeChat users can add friends via a wide range of innovative actions and methods, including scanning QR codes, connecting users’ phone books and activating location-based functions such as “People Nearby” and “Shake”. The platform enhances social interaction by supporting exchanging of text, voice and video, stickers, and photos with their friends over data networks or under Wi-Fi environments. Users can choose to communicate one-on-one, or within their closed social network through “Moments”. WeChat also comes with comprehensive privacy setting functions, which enables user to customize their security level as needed. Visit www.wechat.com for more details and application downloads. Please note that some features are limited to certain operating systems due to its product development cycle. My sister has been addicted to the games in WeChat. It must be really fun! I have yet to try it once I have the updated app. i like the WeChat games easy to do and but it is highly addicting. We Chat 5.1 really is an exciting upgrade. I'm currently playing their games too. I'm not playing PC games, but instead I recommend to the children here at home.